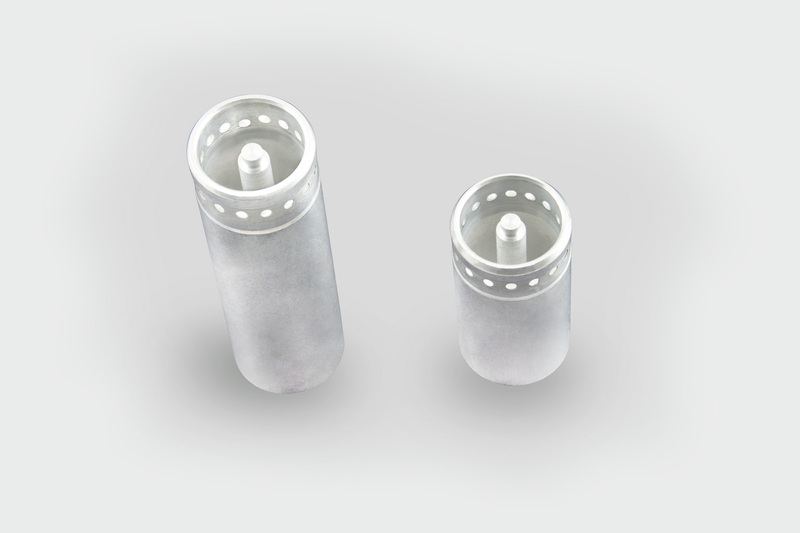 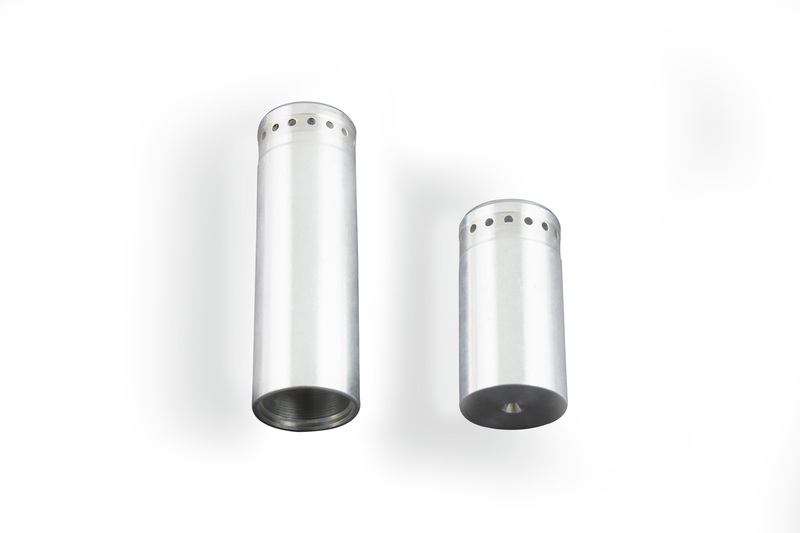 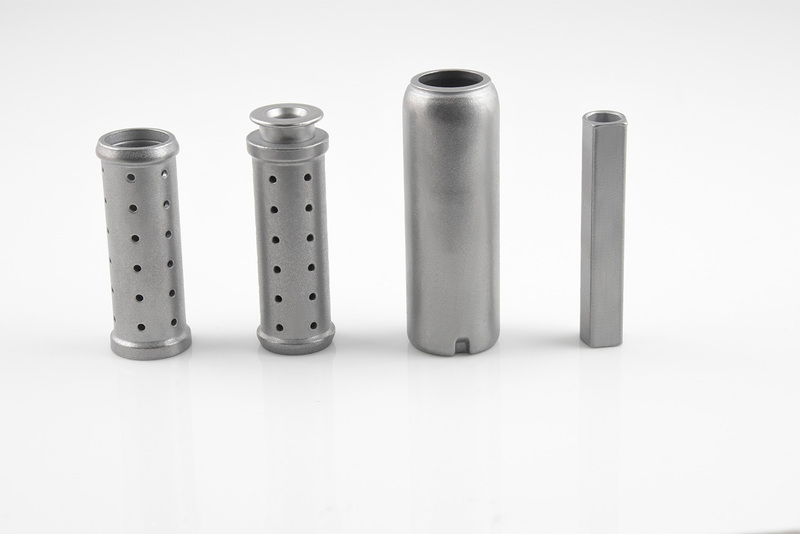 Indo Schottle is focused on manufacturing components for Active Safety and Passive Safety. 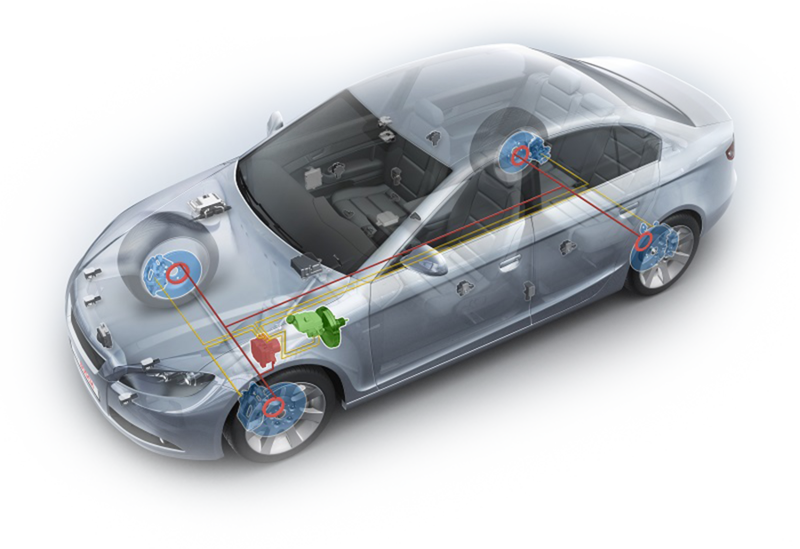 Active Safety systems, such as good steering and brakes, help to avoid accidents. 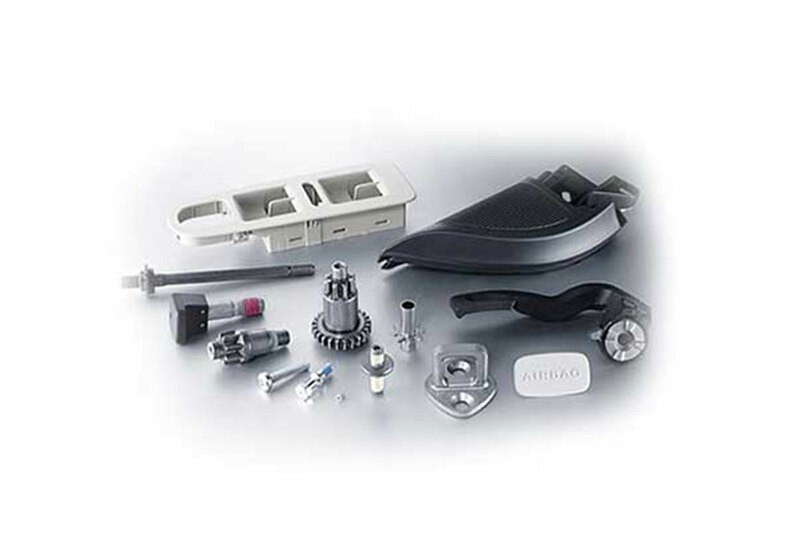 Passive Safety systems, such as seat belts and airbags, help to mitigate the effects of accidents. 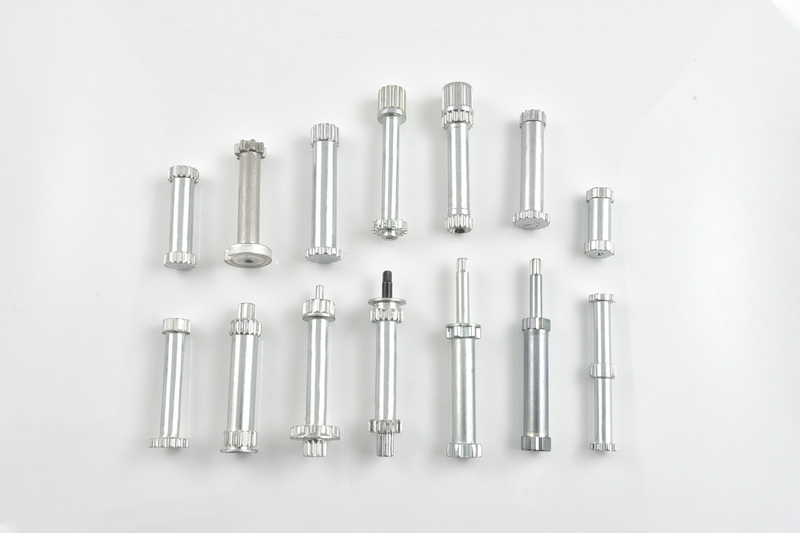 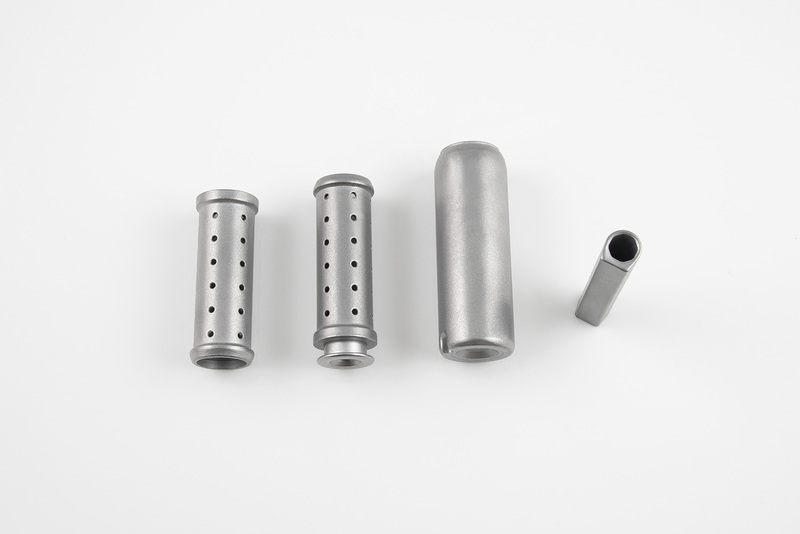 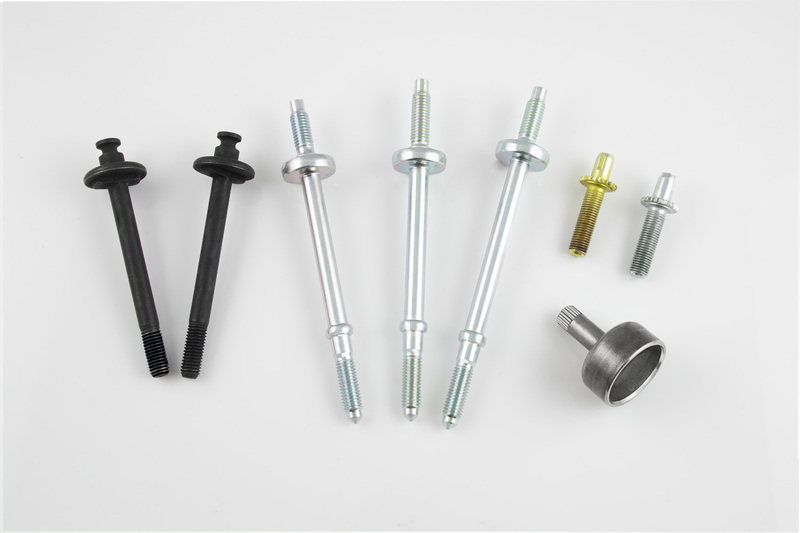 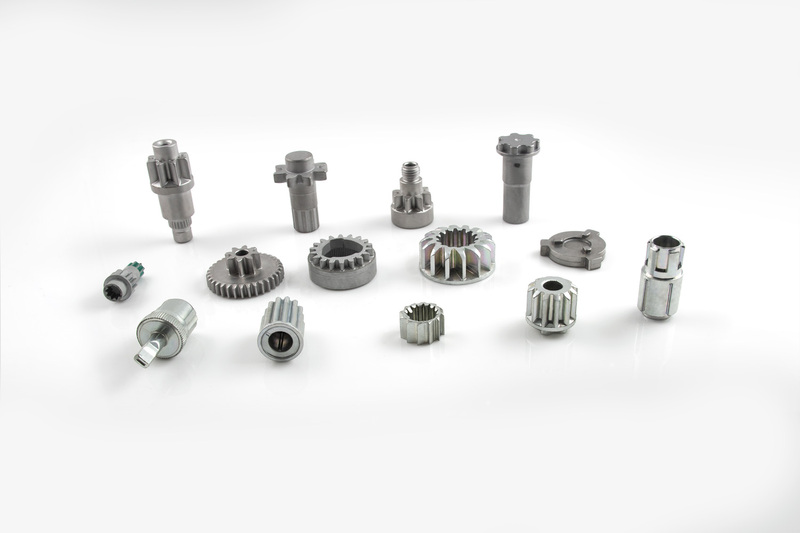 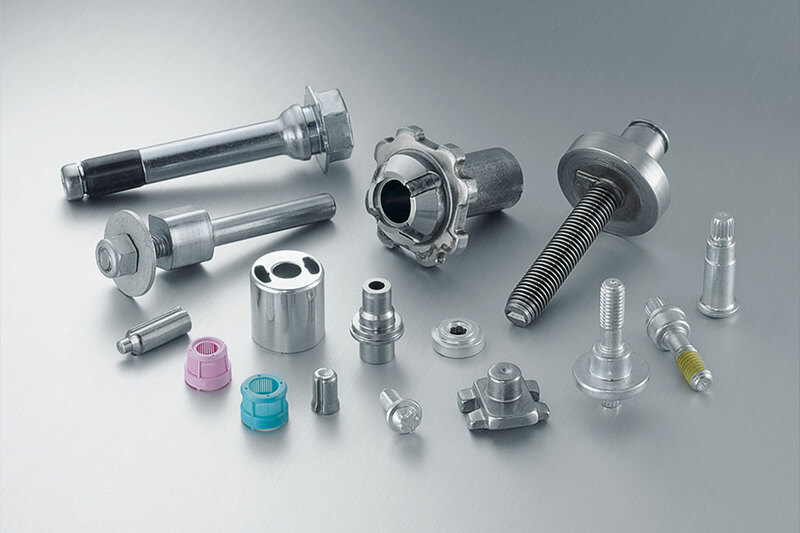 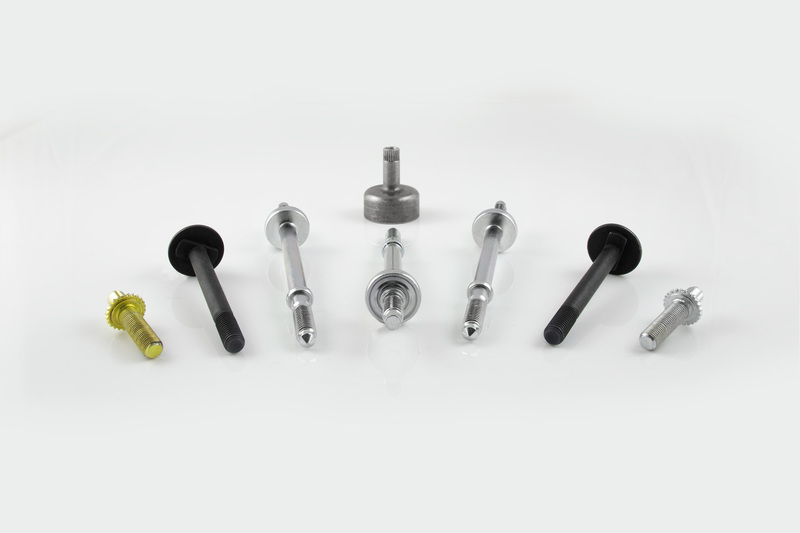 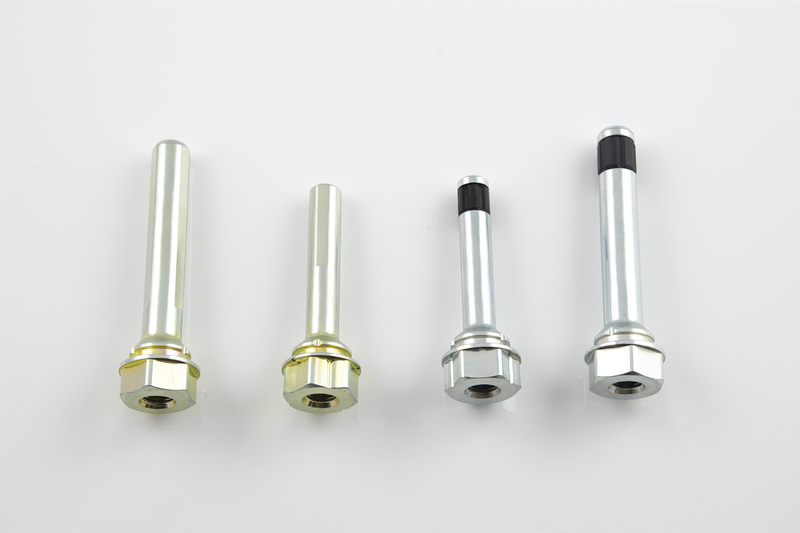 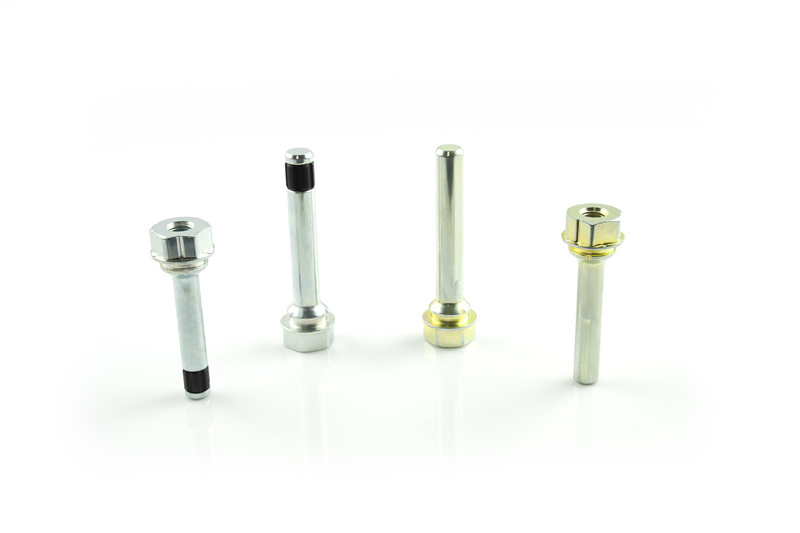 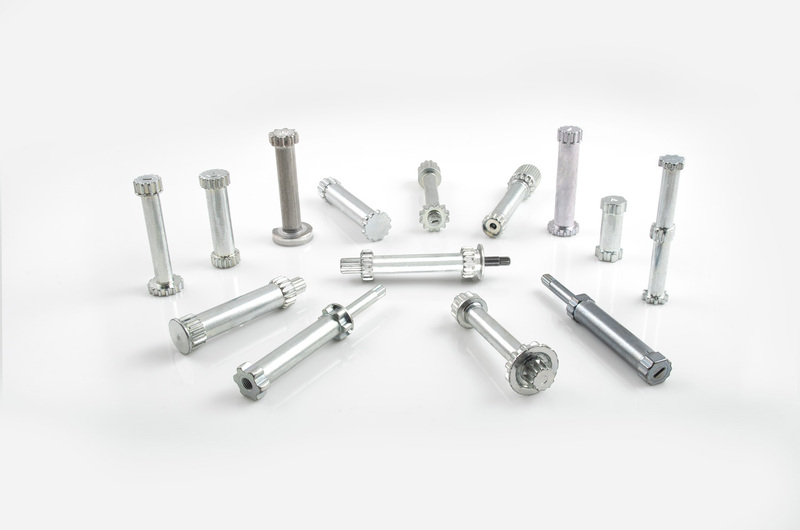 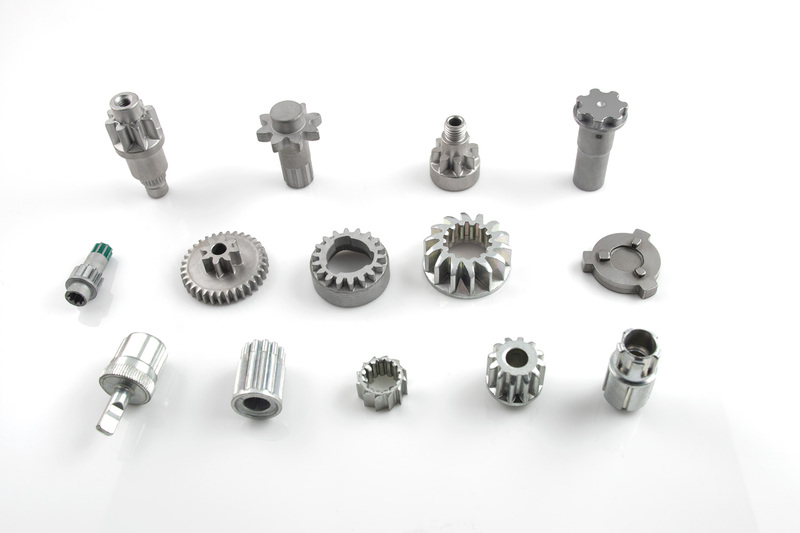 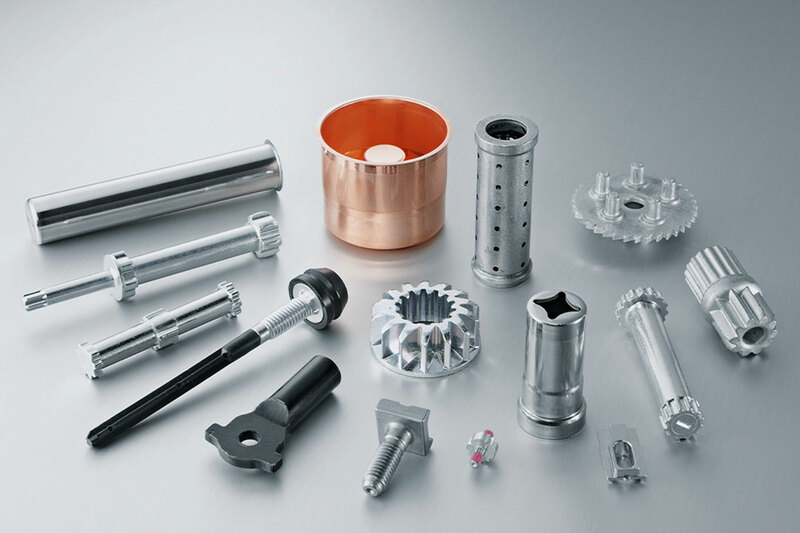 We are pioneers in components for Restraint Systems, with cutting edge technology for Torsion Bars. 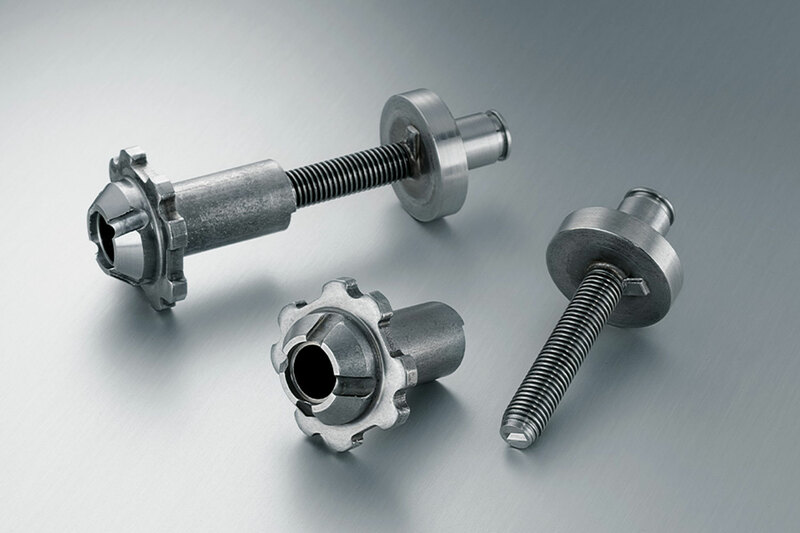 We are also leaders for Braking Components for Active Safety and Airbag Components for Passive Safety, and have consistently delivered top-quality, reliable solutions for our customers.